Fr Lampila, a priest of the Society of Mary, first established the Catholic Māori Mission in Jerusalem or Hiruharama in 1854 but this went into decline after the 1864 battle of Motua. Suzanne Aubert visited Jerusalem with two Sisters of St Joseph of Nazareth at the invitation of the Māori people in 1883 hoping to rejuvenate the mission. The land on which St Joseph’s Church and the old convent sit belongs to Māori families, the original church having been destroyed by fire in 1888. Suzanne Aubert travelled around New Zealand with another Sister collecting money to rebuild it. It was in this small settlement of houses, clustered around the Patiarero Marae, that the Sisters of Compassion came into being, formerly recognised by the Catholic Church in 1892. The church was dedicated a year later. The Sisters have been part of the local community ever since. We traveled up from Masterton to Whanganui by bike on Sunday 22 March 2015 and met with some of the Manawatu Branch. 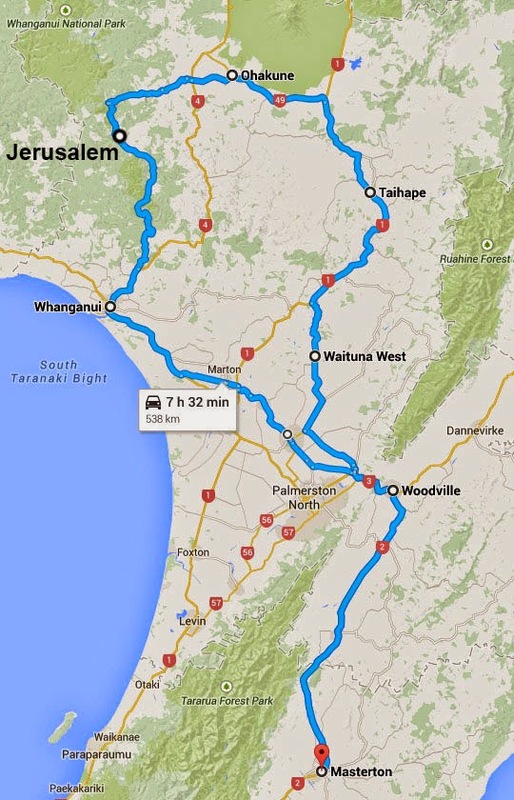 We then road on to Jerusalem and had lunch in Ohakune where I was stung by a wasp. Last year a small group of us completed a long distance ride from Lake Ferry to Cape Reinga in a day. 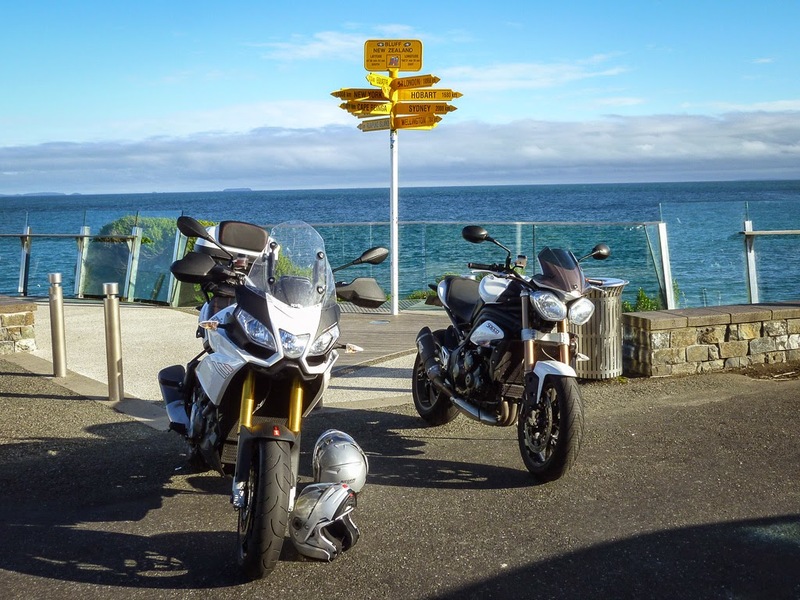 This year three of us (Nik, Tony and Michelle as pillion) set out to cover Picton to Bluff on the South Island. Friday night we caught the ferry in Wellington and then stayed over just outside Picton. Saturday morning we hit the road at 6am and finally made it to Invercargill at 5:50pm. We checked into the motel and the headed off for the final leg down to Bluff. 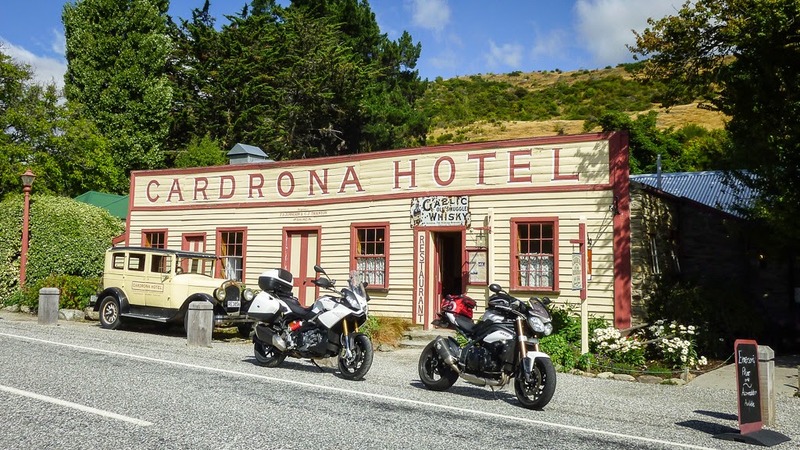 Then we took two days to ride back home via Queenstown and the West coast.It was a fantastic ride and the weather was very kind, we only had one downpour and that didn't last long. I managed to get some video too.